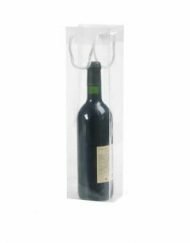 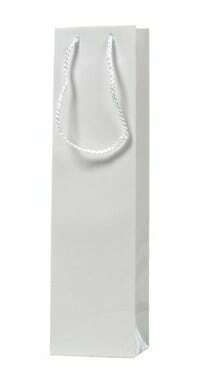 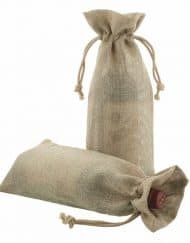 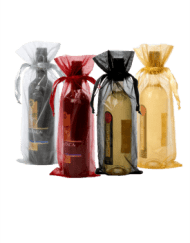 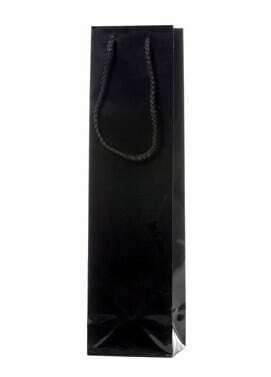 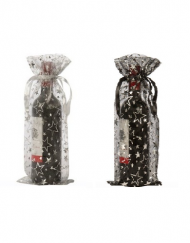 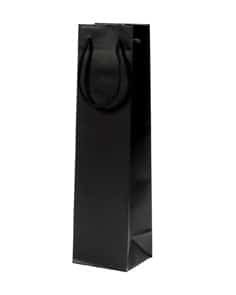 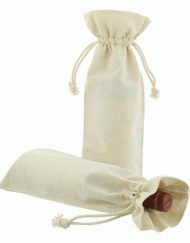 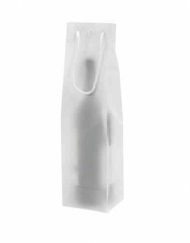 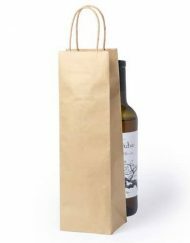 Very handy bags for packaging wine bottles, made of gloss lacquered paper or lacquered paper, with a cord handle. 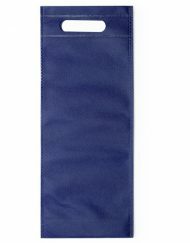 The handle allows the bag to be carried easily. 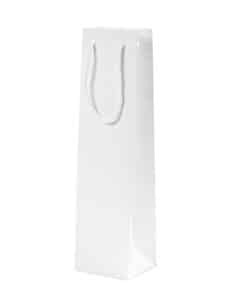 Available in the colours black and white.